Any of my 12"x24" Movie poster prints framed. Print of original ink and Copic marker drawing. Check out my small prints section in my shop. and many many more. Over 200 prints to choose from. 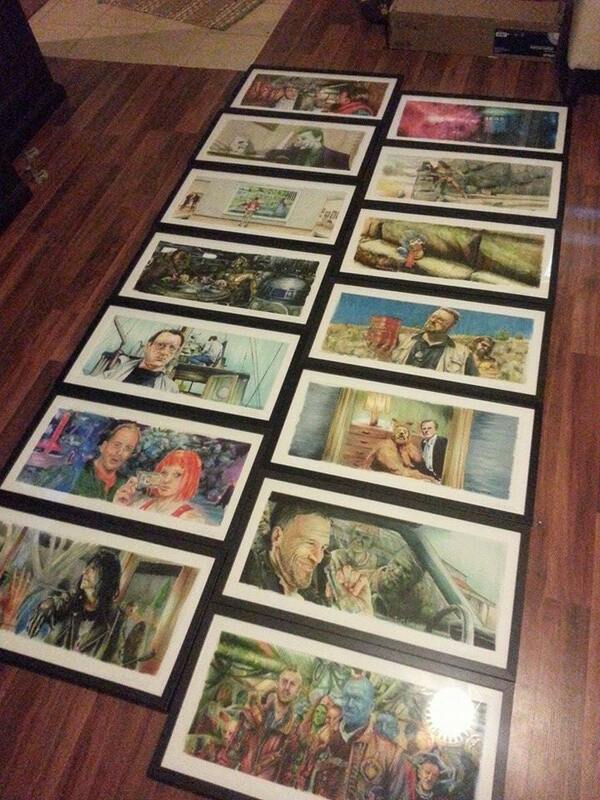 Any of my 12x24 prints framed in a black frame with a white mat. Just put in the notes with print you would like. 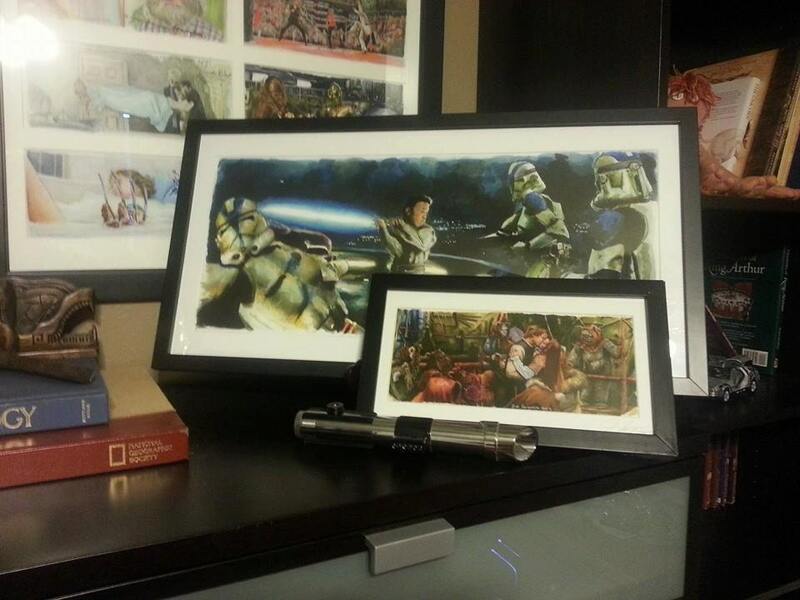 Framed prints are shipped with insurance! The artwork I received was even better in my hand than on the website. Such a fantastic artist with amazing talent. Thank you so much for a absolutely brilliant piece of art. Top notch customer service from a fantastic artist. 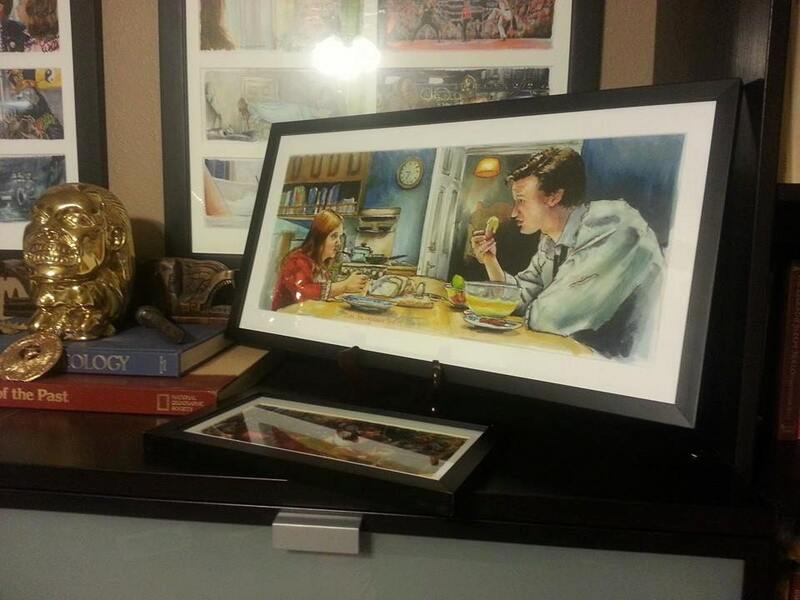 I have purchased his prints on Etsy and at many cons. I highly suggest purchasing from this seller. You won't be disappointed his prints are amazing! Couldn't be happier. Looks awesome.